Humanity, Daddy issues, bad decisions, religion and the meaning of life. Featuring special guest Dr. Pavithra Prasad. 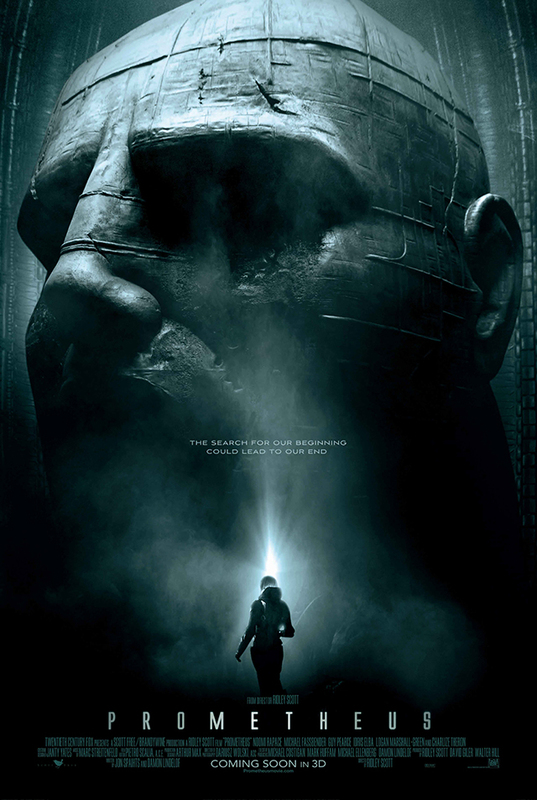 We watched Prometheus. And as always, special thanks goes to our incredible producer, the Don of the Not Safe for Network Alex "Biggs" Small!